Both Waseem Abbas and Ali Abbas are the good actors but you the acting of Waseem Abbas is perfect, now he become a grand pa, May God bless his family and give very long life with happiness. 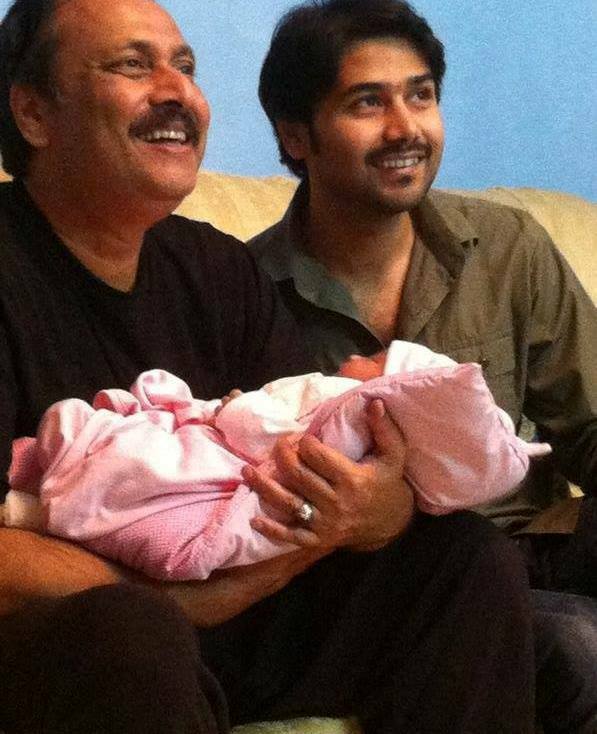 Oh my God... waseem abbas is a father of girl. from no where he looks like a father i thought he just did his graduation and now acting in dramas. waseem abbas is acting in dil e eishq but he not looking that older as he is. He is bhanja of nelum muneer and trying to resolve her worries. Ali Abbas is coming in new drama serial dil e eshq he is playing a role of heroes wife son.